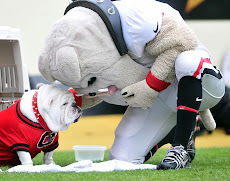 Sports Illustrated once voted Georgia's uniform as the best in college football. Bright Red helmets and jerseys with "silver britches". The lure, especially from Nike, for teams to wear trendy uniforms has led to many different uniform combinations and schemes. It goes without saying that the Oregon Ducks have been the trend setters in this department. It seems as though their Saturday attire has no limitations as to variations. 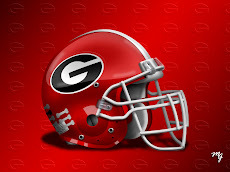 In the last fifteen years, Georgia has altered their traditional Saturday best four times. The Dawgs wore a different Nike creation for a season opener in the Georgia Dome several years ago, and showed up in Jacksonville with atrocious black helmets and pants one game day in October as well. The black jerseys have made it "Between the Hedges" on two different occasions, once for Auburn and once against Alabama. 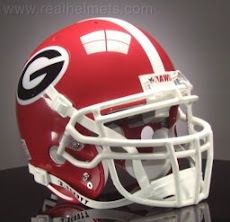 Even when Kirby Smart wore number 16 as a Dawg, Jim Donnan added black striping to the helmets, but thankfully Mark Richt brought back the single white stripe to the bright and distinctive red headgear. Vince Dooley even put Herschel Walker in red pants on occasion. 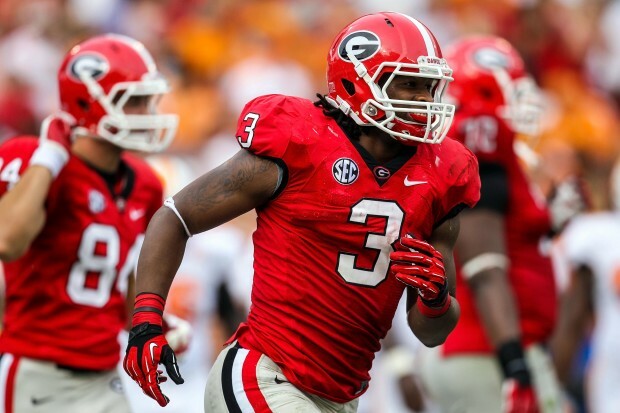 But, Georgia's traditional home and road uniforms are the standard. When anyone sees those uniforms on the TV, they know it's Georgia. They are classic and sharp looking. The temptation is out there to change-up the uniform look, but why mess up a good thing? After all, if it ain't broke, don't fix it.